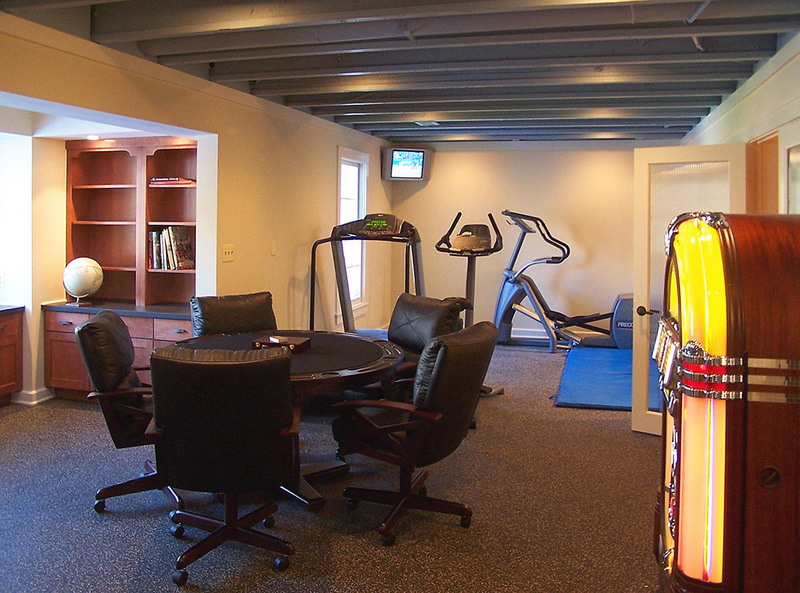 The kids won't be the only ones with play dates, when you add a family room like this to your house. Let's discuss the possibilities. quote, schedule an appointment today. 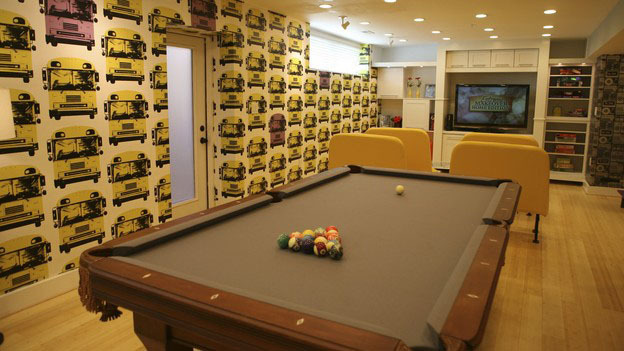 It’s a play room for adults. 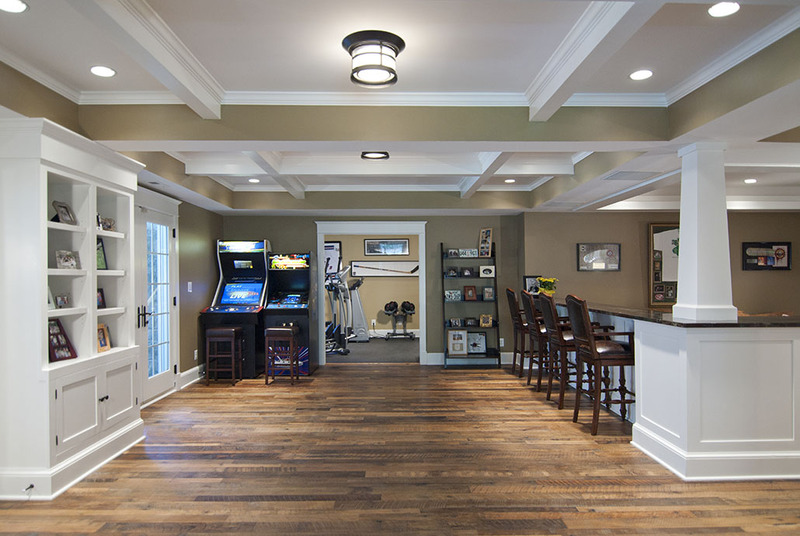 Whether your refinishing a basement, installing a home theater, or creating a relaxing space, adding family rooms has become a huge design trend in recent years. Spaces have become more casual, with family-focused living as the priority. 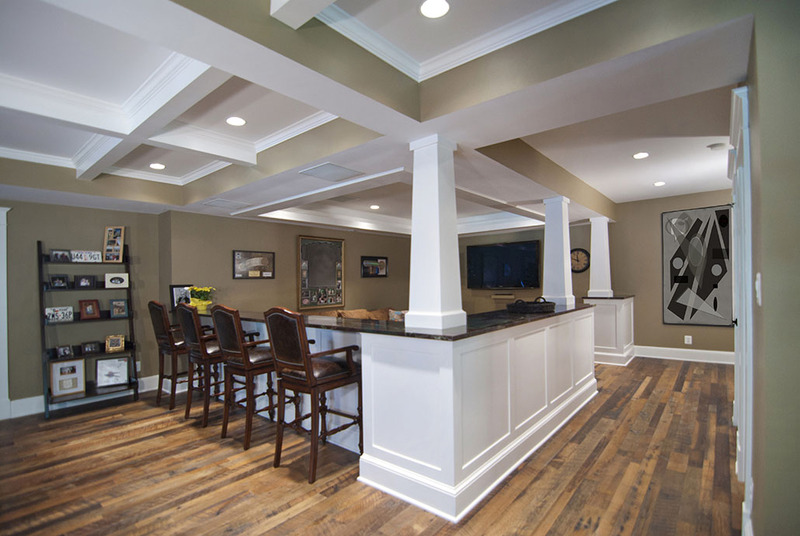 Old Dominion Building Group can add that multi-generational living space to your home. In our busy lives, we’re always trying to find more time to spend with family and friends. 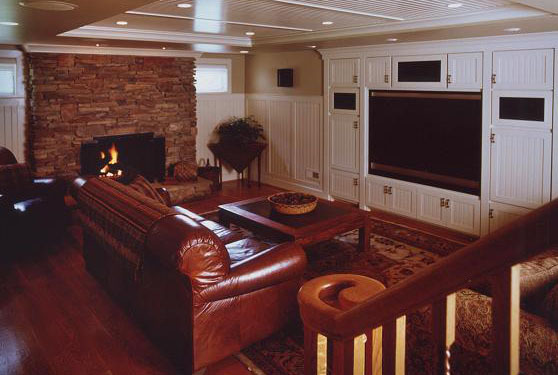 Why not add a family room to your home? 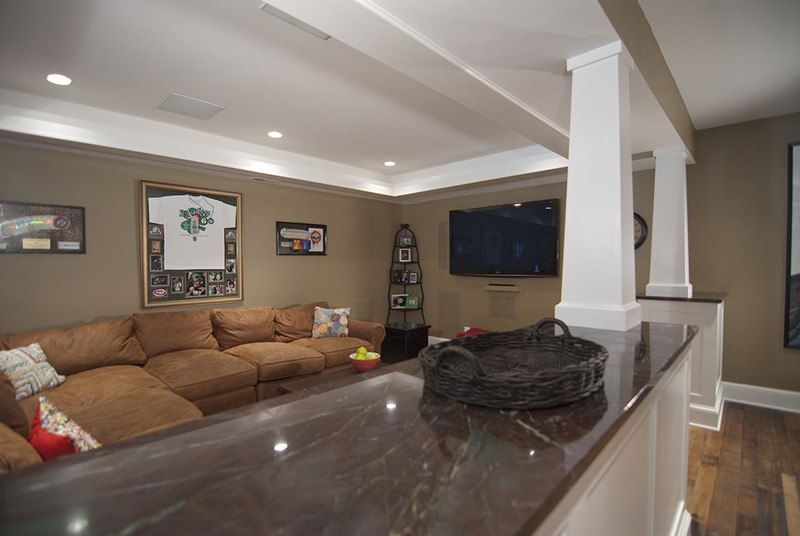 Refinishing a basement can provide the space for a home theater, game room, or place that everyone from the grandparents to the kids can spend time in. 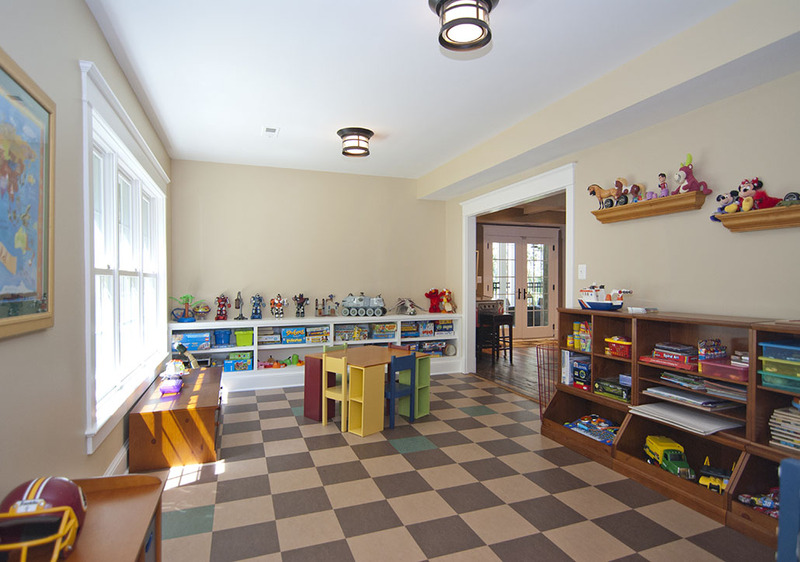 The award winning designers at Old Dominion Building Group have created flexible rooms that can change with a growing family. 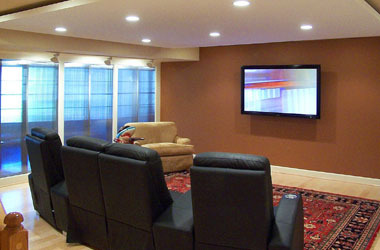 Entertaining, relaxing and spending time together can be done in a new family room or in a custom home theaters. 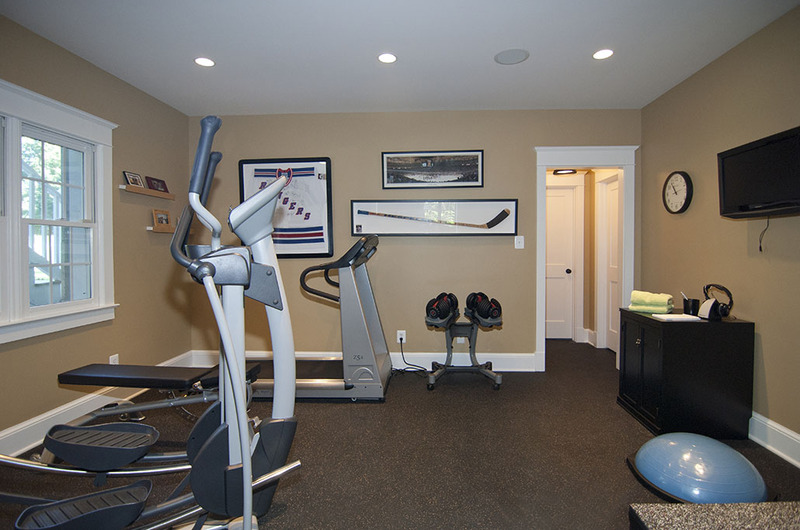 Northern Virginia based, Old Dominion can provide a free, no obligation quote on refinishing your basement and adding a great new family space.